May I See You Home? 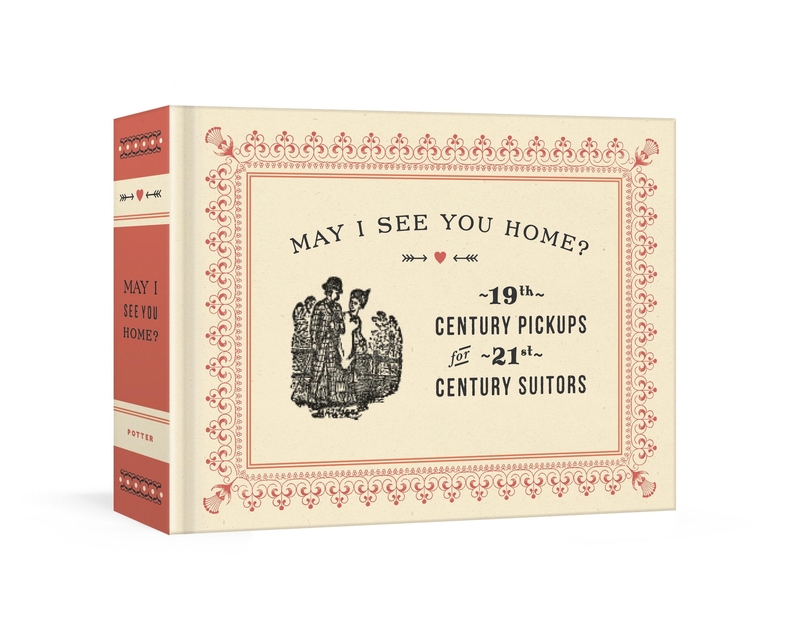 Full of cheek and charm, these authentic acquaintance cards are how people broke the ice (and got lucky) around the turn of the century. Use them today (or tonight) to find love. Culled from the collection of Alan Mays, the internet's most prolific collector of antique acquaintance cards, comes this set of forty-eight flirtation cards (twenty-four unique designs, each printed twice) to tear out and give as a valentine, joke, or token of affection (or to keep for a laugh). These cards are the perfect sweet-but-not-saccharine gift for Valentine's Day, anniversaries, and dates. Love May I See You Home?? Subscribe to Read More to find out about similar books.